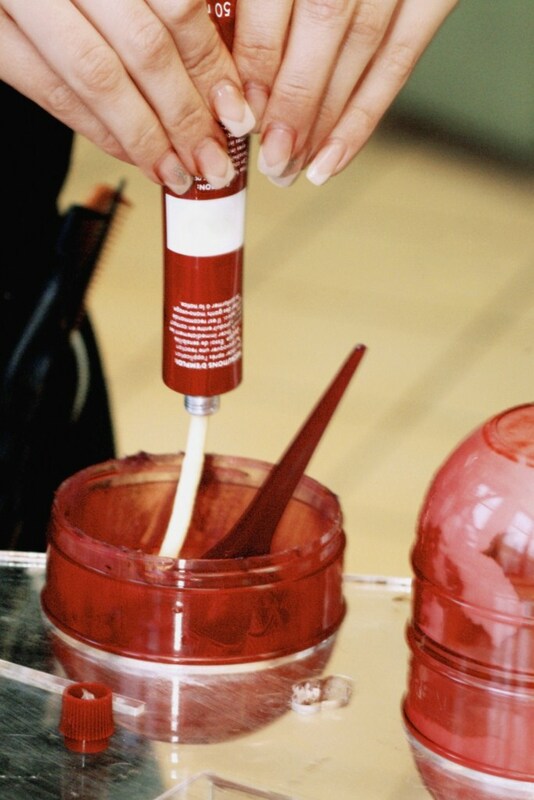 Take the Guesswork Out of the Coloring Process with See Thru Foils! As the weather heats up, clients will start coming in to have their hair lightened and brightened. Foil sales have dramatically increased over the past couple of weeks and we have experienced an influx of calls from stylists asking about our Foil Selection. One specific type of Foil that everyone is most excited about is the Graham Sanek See Thru Foil. This innovative product features a clear strip down the center. What does this mean for you? Reduced likelihood of the color bleeding. View color progress at a glance. Perfect for 3 dimensional highlights. CLICK HERE to see the Graham Sanek See Thru Foil and CLICK HERE to see our entire foil selection.